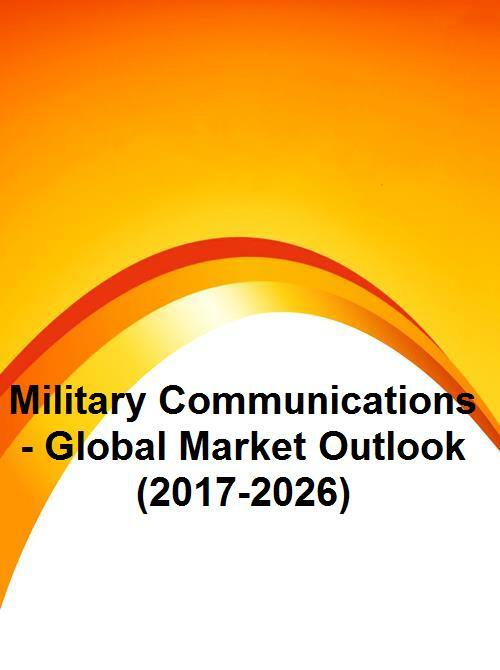 According to the publisher, the Global Military Communications Market is accounted for $26.75 billion in 2017 and is expected to reach $85.65 billion by 2026 growing at a CAGR of 13.8% during the forecast period. factors such as rising emphasis on providing network-centric, better security services and data-centric communications are fueling the market growth. However, financial limitation to wards procurement, interoperability issues and several standards in devices are hindering the market. Military communication is all about transferring information across the world. A protected and robust communication system in the military sector is a precondition top rovide exercise authority, timely connectivity and direct forces across the world. Technologies such as mobile user objective system (MUOS) will provide secure mobile network communication, globally. Airborne communications are critical the safety of all military flight operations. Airborne communications usually consists of equipment that can use either radio-telegraphy or radiotelephony. Radiotelegraphy and radiotelephony are called Morse code and continuous wave (CW) voice communications, respectively. Asia-Pacific is projected to have a significant CAGR during the forecast period. Rising government investments in the defence sector are some of the factors which are fuelling growth in this region. Some of the key players in the Military Communications market include Harris Corporation, General Dynamics, Thales Group, Rockwell Collins, Raytheon, Northrop Grumman Corporation, BAE Systems, Lockheed Martin Corporation, Alcatel-Lucent, L-3 Communications Holdings Inc and Airbus group. 11.10 L-3 Communications Holdings Inc.